Collisions can cost your Company a significant proportion of total profit when you consider such factors as injury to driver & subsequent sickness, cost of repair to vehicle, loss of vehicle during repair, cost of hiring replacement, increased insurance premiums, court defence costs & subsequent fines.. etc., etc.. The list goes on. Experience has shown that where a goods vehicle is involved in an accident, witnesses often tend to blame the driver even when he was acting within the law. The reason is often that a large goods vehicle necessarily makes more noise especially when operating in a built-up area and this, coupled with its sheer size often makes it appear to be travelling faster than it is. After a collision, there are numerous methods that can be employed to help apportion blame correctly. For a simple collision, a post-accident analysis of the tachograph chart may be sufficient to supply the information required. 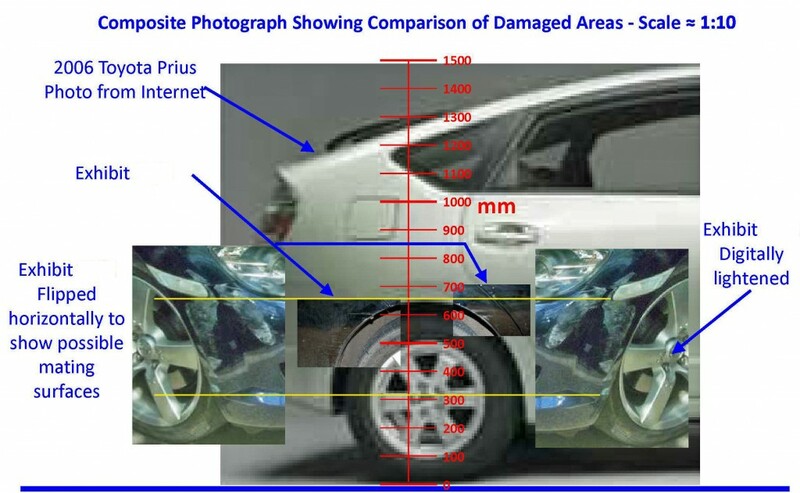 For more serious collisions, a complete reconstruction may be possible which includes closing speeds and positions of vehicles on approach and immediately prior to impact. TFM has staff qualified to deal with all such investigations. If one of your drivers is blamed after being involved in an accident, it may not have been his fault. Checking could save you money, and possibly save you being involved in costly proceedings. If you think we may be able to help, ask our advice. If we think you would be wasting your money we will tell you!